From its earliest days, Buddhism has been closely intertwined with medicine. 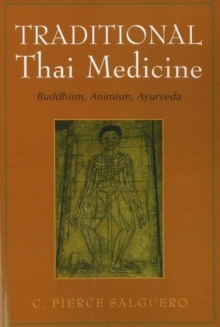 Buddhism and Medicine is a singular collection showcasing the generative relationship and mutual influence between these fields across premodern Asia. 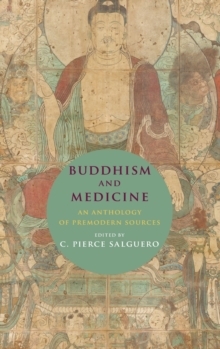 The anthology combines dozens of English-language translations of premodern Buddhist texts with contextualizing introductions by leading international scholars in Buddhist studies, the history of medicine, and a range of other fields. 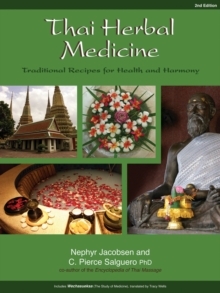 These sources explore in detail medical topics ranging from the development of fetal anatomy in the womb to nursing, hospice, dietary regimen, magical powers, visualization, and other healing knowledge. Works translated here include meditation guides, popular narratives, ritual manuals, spells texts, monastic disciplinary codes, recipe inscriptions, philosophical treatises, poetry, works by physicians, and other genres. All together, these selections and their introductions provide a comprehensive overview of Buddhist healing throughout Asia. They also demonstrate the central place of healing in Buddhist practice and in the daily life of the premodern world.